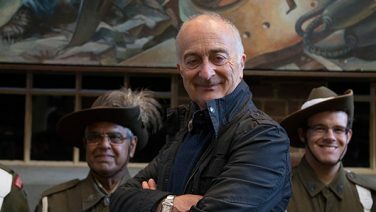 From battlefields to the home front, welcome to Tony Robinson’s Tour of Duty. For the first time, experience the Tour of Duty roadshow and feel part of the community as Tony encourages the locals to show off memorabilia, tell stories and share poignant recollections of their ancestors who fought the war at home and abroad. 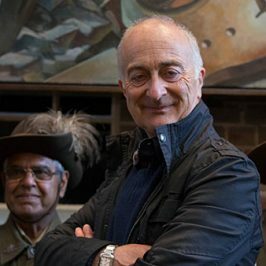 Focusing on the last century of war and war service in Australia – on the battlefield, and on the home front, Tony digs deep through the trenches in the towns and cities he visits making the locals the stars of the show.